The pre-production 911 Carrera RS 2.7 with chassis number 9113600012 will be found at the end of October at the auction that RM Sotheby’s organizes on the occasion of the 70th birthday of Porsche. It will be a unique opportunity for classical sports car collectors to put a hand deeper into their pockets in order to acquire one of the extremely rare examples of this brand. 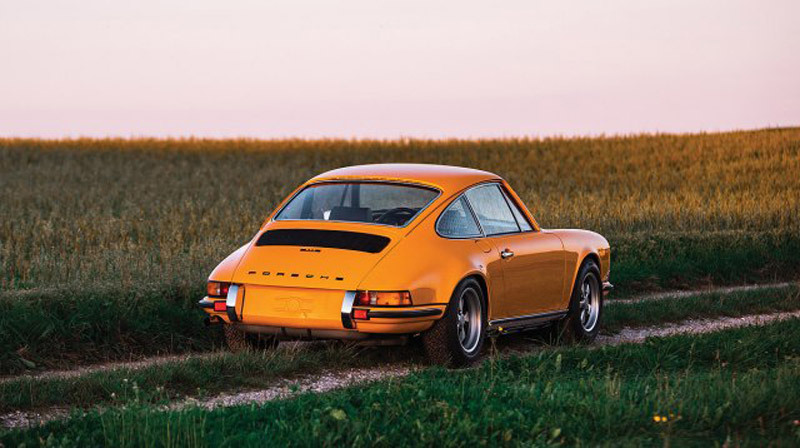 This prototype was created in April 1972, six months before the launch of the 911 Carrera RS series. The most noticeable difference to the production version is the lack of a characteristic rear spoiler. 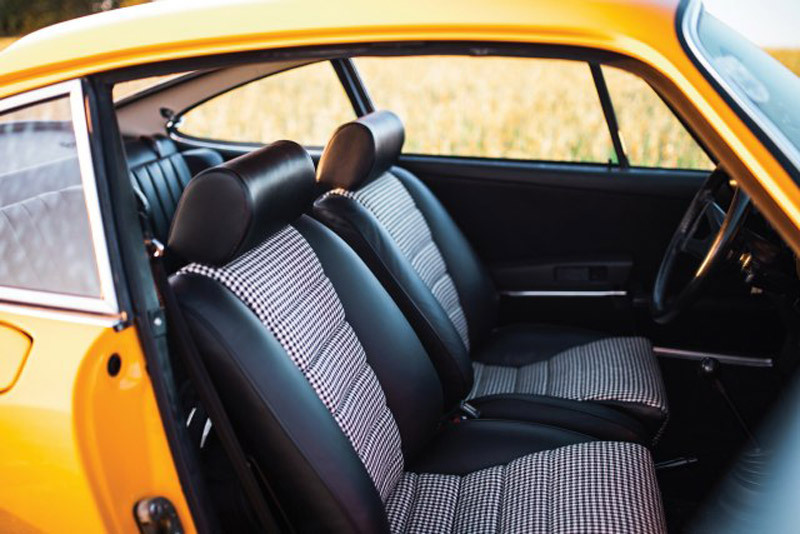 Namely, the bodywork of the first four prototypes of the future Carrera RS were made on the basis of the then-Porsche 911 S. Subsequently, certain modifications were made, before the serial production of the car was launched. Pre-production vehicles also had a different capacity of 85 liters, chrome-plated decorative elements around the turn signal, while the interior of the space where the engine was placed was painted in black. This specimen, except for pre-production tests, was also used to show auto-journalists. When the serial production of the 911 Carrera RS 2.7 was completed, Porsche gave the prototype to the racing driver Helmuth Koinigg. The car has since changed several owners, to eventually end up in the US, where it is restored. It is currently owned by a collector from Germany. It is estimated that at the auction scheduled for October 27 this prototype will reach the price between $1.250.000 and $1.500.000.